Composition of tailored speeches & tributes, in engaging prose or memorable verse. Our full package inlcudes coaching for that extra punch. Let us do the word-worrying for you! We expertly compose and tailor speeches & tributes, in engaging prose or memorable verse. Got the wedding speech blues? Or, need to come up with any other kind of tribute that will capture the attention of your audience and endear you to the one receiving your creative and meaningful words? expert coaching in the delivery of your tribute. 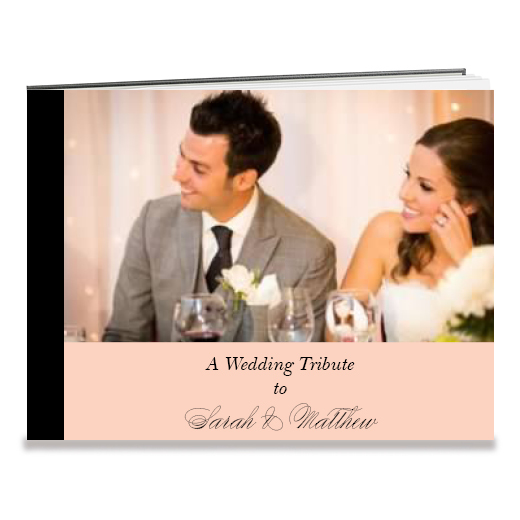 We can also include an attractive, bound copy of your tribute, along with any photos of the special occasion. Podium Memories will tailor a wall plaque that captures and preserves the legacy of your/loved one’s memories in an attractive, unique and long lasting keepsake. Plaques are developed in prose (non-rhyming) and rhyming formats and are typically 24” x 15” or 30” x 20”. Let your customers experience your company’s story. Do it with an attractive framed display of its history, achievements and commitment to its customers.